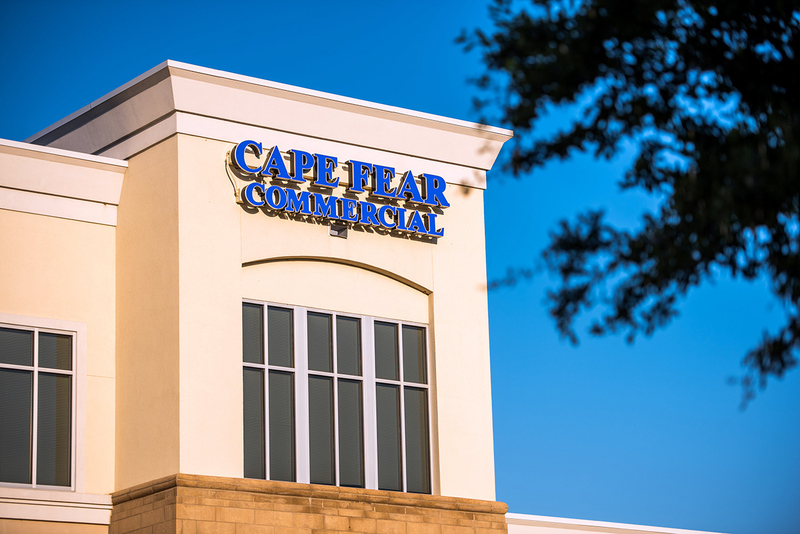 Wilmington, N.C. – Commercial real estate firm Cape Fear Commercial is pleased to announce the addition of 9Round 30 Minute Kickboxing Fitness to Ogden Market Place, a new Publix-anchored retail center located at Middle Sound Loop Road and Market Street in Wilmington. The specialty fitness center, which will be located in suite 120 at 7122 Market St., is slated to open its doors in January. 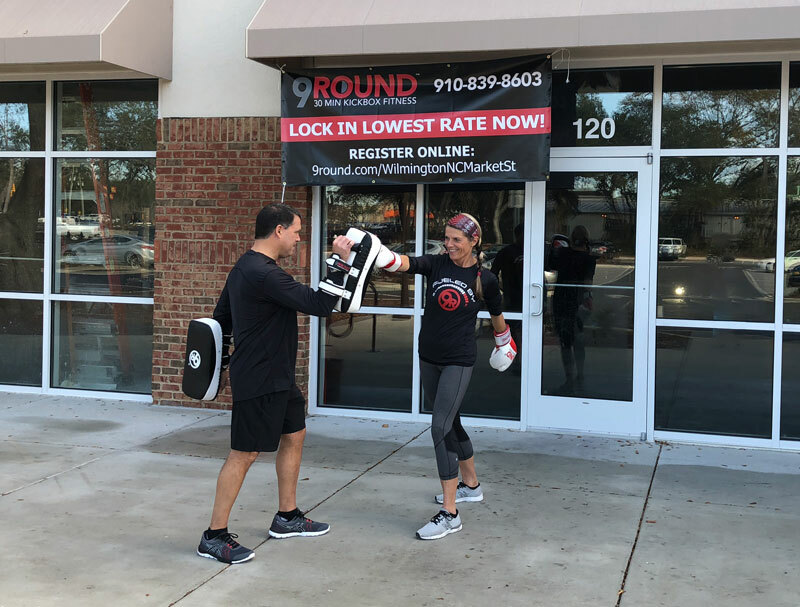 This will mark the first Wilmington location for the national fitness chain and 9Round Fitness franchisees Perry and Lynnette Spinelli, who have had success in other markets. The couple signed a lease for the 1,651-square-foot in November and the space is currently being upfit. Cape Fear Commercial broker Lindsey Hess negotiated the lease transaction on behalf of 9Round Fitness. Rianne Bell of the Bell Moore Group represented the landlord. According to the company’s website, 9Round Fitness offers a kickboxing-themed fitness program that incorporates functional, interval, cardiovascular and circuit training regimens. The circuit-based program consists of nine workout stations that are designed to provide a challenging full-body workout in 30 minutes. With over 600 locations worldwide, the South Carolina-based company is one of the fastest growing fitness franchises delivering proven results to their members. “9Round offers a fast and effective workout that is fun and keeps you coming back. There are no class times so members can drop in when it is convenient to their schedule. The program includes a trainer to encourage and motivate you and also incorporates heart rate technology and nutritional science,” said Owner and Certified Trainer Lynnette Spinelli. Spinelli started as a 9Round member nearly five years ago, fell in love with both the workouts and the concept, and eventually became a trainer and manager of a studio. She and Perry are thrilled to bring 9Round to Wilmington because they have personally experienced and witnessed the positive impact the program can have on member’s health and level of fitness. With the grand opening of the Ogden studio drawing near, the Spinellis are working on another 9Round location they plan to open in 2018 in the Hospital/Independence submarket. For more information on 9Round and Charter Memberships, visit www.9Round.com/WilmingtonNCMarketSt.